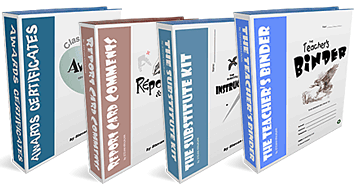 Every student deserves some form of recognition for consistently displaying good attitude, hard work, academic excellence and outstanding performance. 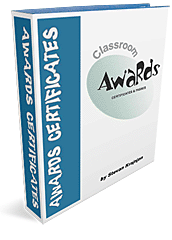 Classroom Awards, Certificates and Passes contains 73 colorful, printable and interactive pages that make it possible for teachers of all levels to recognize and reward students, without having to design forms and certificates from scratch. There are two versions to choose from.